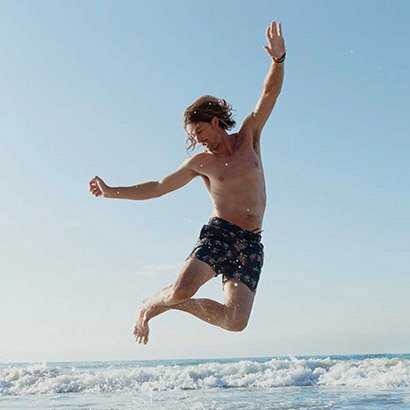 The ideal, comfy summer edit comes courtesy of the Diradato Chambray Shorts from MAX&Co.. Channelling a casual yet on-trend look, these floaty shorts have been crafted from a flowing fabric for a plush and breathable wear. Designed to be loose fitting, slightly flared lines and a waist-cinching tie-belt deliver exquisite shape. Style with a simple tank top and elegant sandals for polished seasonal attire.